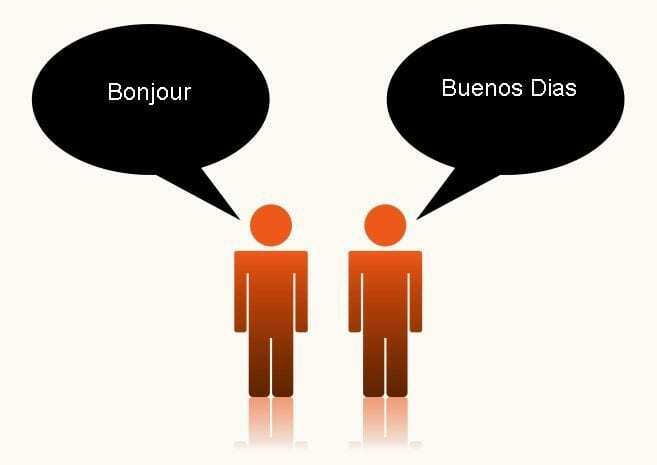 The earlier the better for children learning a second language. If you attended high school in the United States, then you may have dreaded the year when you were forced to learn another language; the problem centers around the need for this requirement to be introduced years early by children learning a second language at or around the time when they learn their first. It is scientifically proven that children aged 2-5 absorb and retain more information during these years than during any other period of their life. If you have a child at this age or nearing this age, it might be a good idea to look into finding a language-learning program that is right for you. Ways to incorporate language into child’s life. For many people, they believe that this idea is great, but with the growing financial problems in the economy, it is not affordable; this is just not true. There are many traditional and non-traditional ways to incorporate second-language learning into your child’s everyday life, as well as, available education programs designed specifically for children. You do not have to buy the latest version of Rosetta Stone in order to ensure that your child knows a second language. Opportunities for children to learn a new language. is increasing exponentially, and you can either check them out at your local library for the cost of a library card, or buy them. As you are teaching your child another language, you will be learning one too. These books and resources have instructions on the best and most successful methodologies for teaching children such as word repetition between native language and second language, pronunciation, and visuals. These books are highly beneficial and effective. Countless resources on the Internet. If you are interested in a more 21st Century method of learning, the Internet is the resources with the most options for you. YouTube has an abundance of language learning programs for children available at no cost to you. If the thought of turning your child loose on YouTube is unsettling then look into the free language programs available on the following websites: www.apples4theteacher.com, www.syvum.com, www.early-advantage.com (MUZZY Program) and www.learn4good.com. This is by no means an exhaustive list, but is a good place to start when looking into online programs. Children learn best from others. It is possible for your child to have an advantage later on in life by learning another language at an early age. Encourage your child to meet friends from different ethic groups and if you find a family whose primary language is different than your own, celebrate it, and help your child gain interest in learning another language. It might even be beneficial to ask your multi-lingual friends to teach your child words and phrases when they get the chance. You will be surprised what they are able to learn!